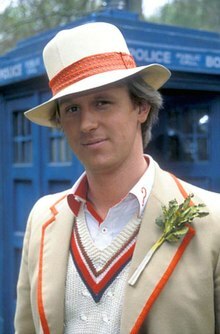 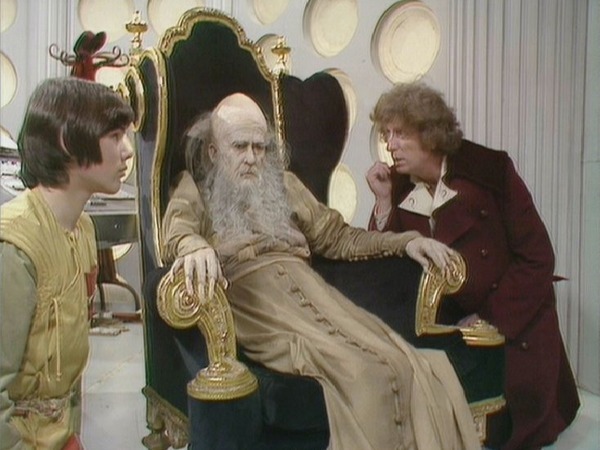 Professor Chronotis's in the incomplete "Shada" (see here). 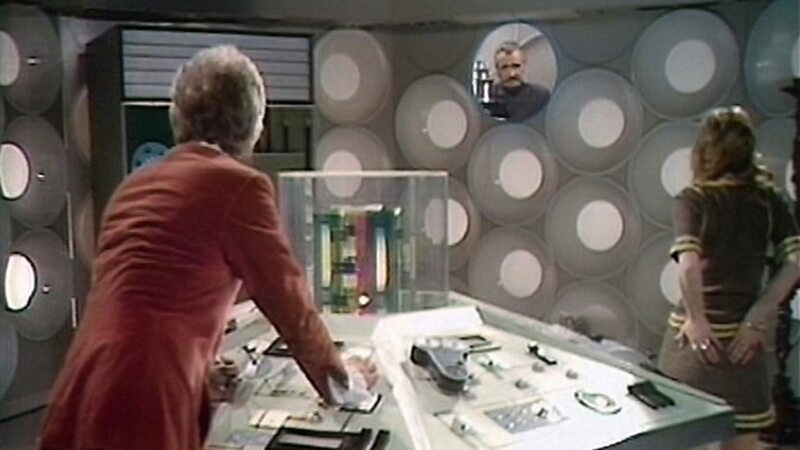 Except for Chronotis, the others have all been simple redresses of the standing Doctor's TARDIS set, with different lighting, so the designs have been identical. 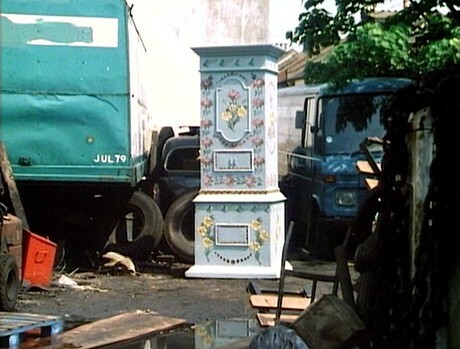 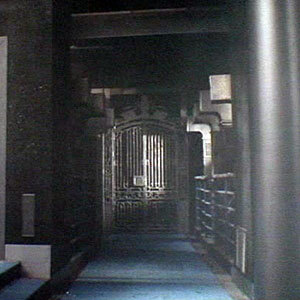 Exterior-wise, all have working chameleon circuits, so have been shown disguised to fit into their surroundings. 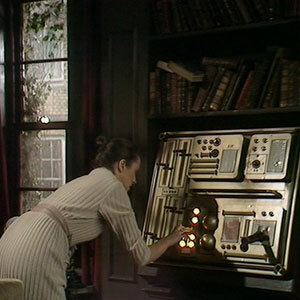 The Doctor at the controls of the TARDIS later taken by Clara and Ashildr. 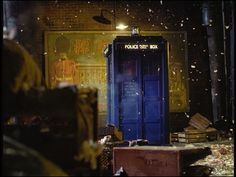 In the revived series episode "Hell Bent", we saw another TARDIS, which was last seen in the possession of Clara Oswald & Ashildr (a.k.a., Me). 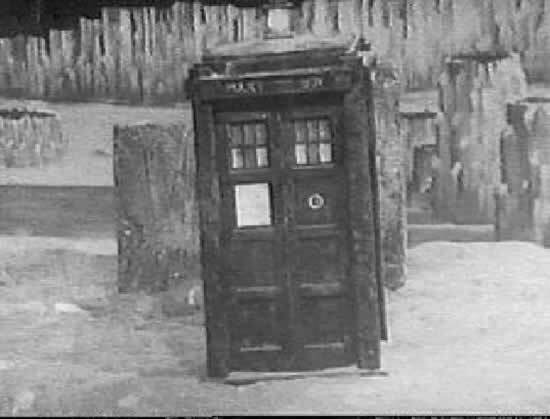 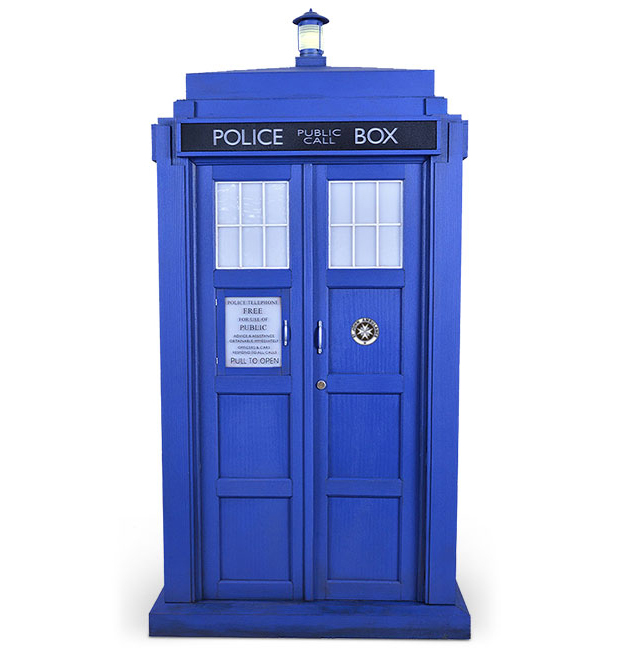 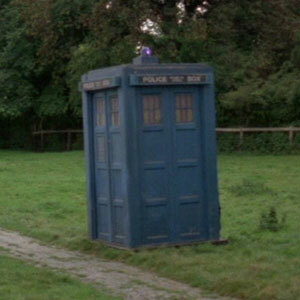 This TARDIS, like the Doctor's, developed a fault in its chameleon circuit that left it "stuck" in one external form -- that of an American diner. 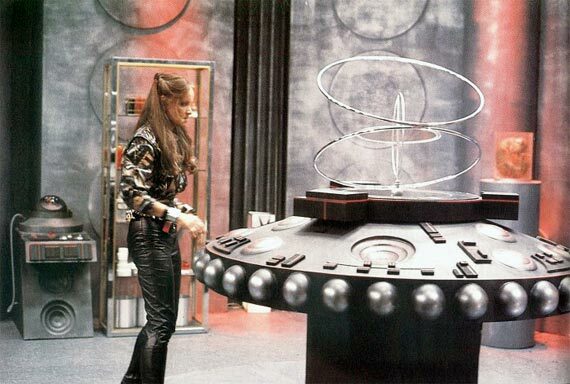 This disguise included the eating area of the diner, with its counter & tables, as a vestibule between the entrance & the console room. 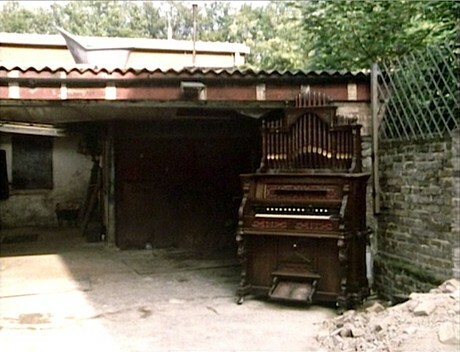 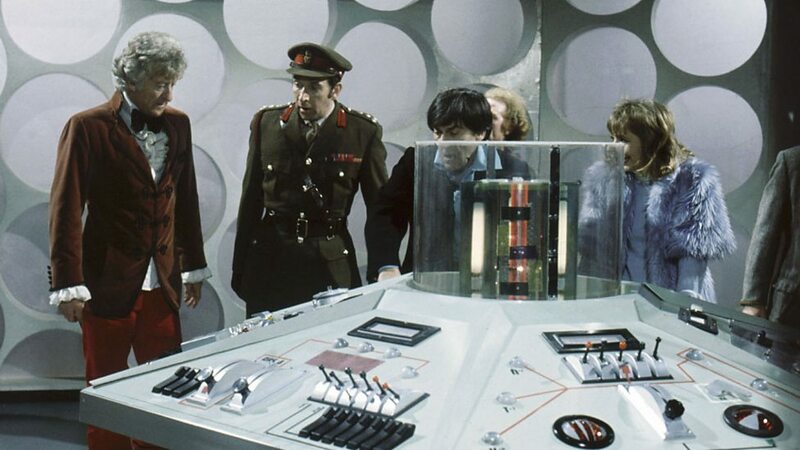 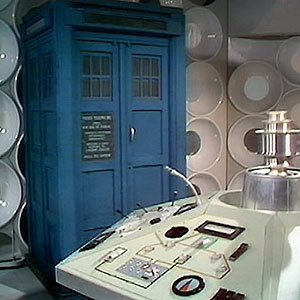 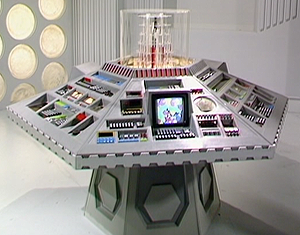 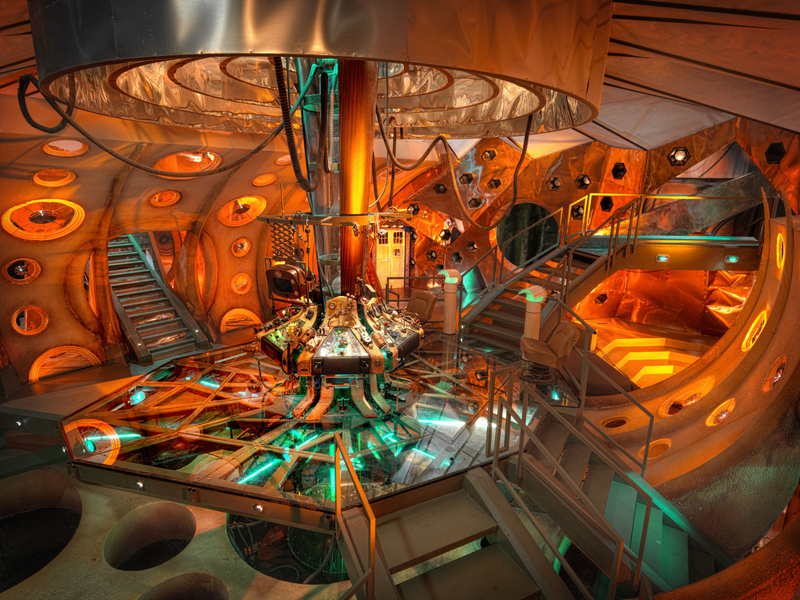 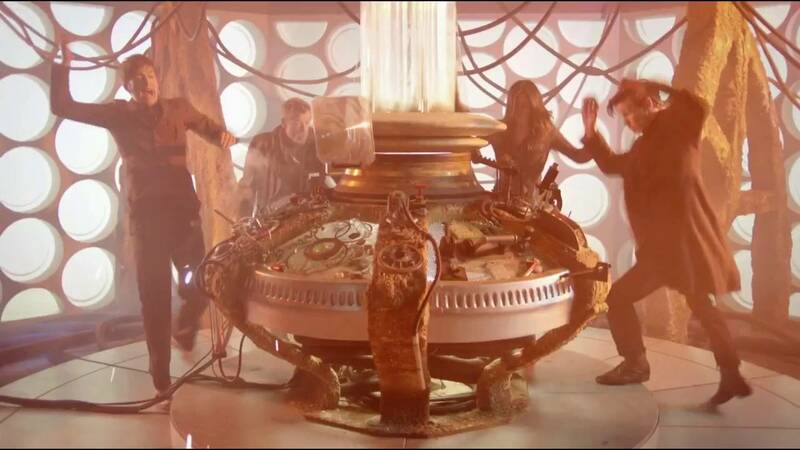 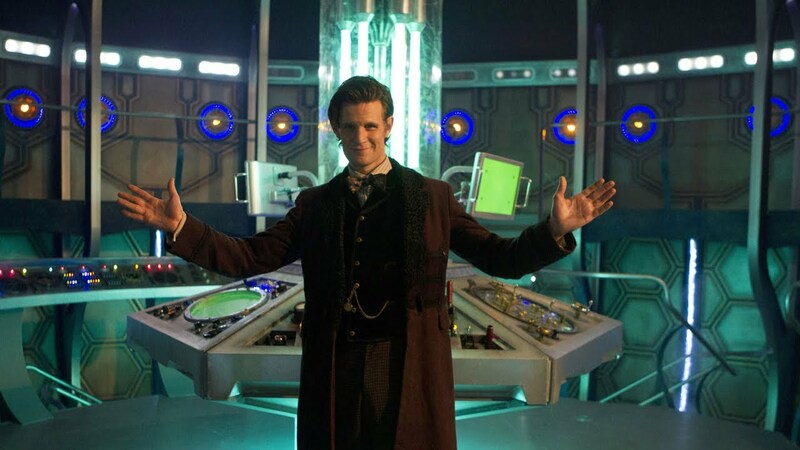 The console room itself bore a close resemblance to that of the Doctor's TARDIS, as it was during the classic series.